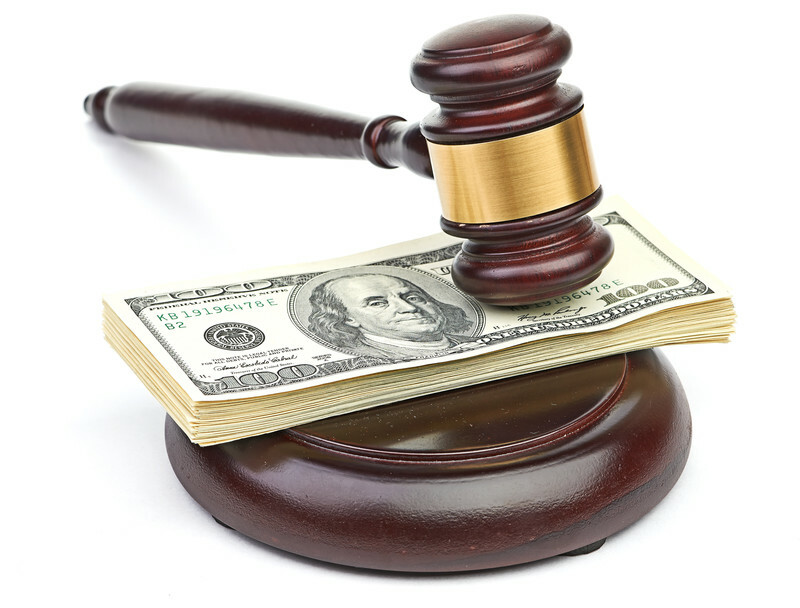 Many final judgments in Florida family law cases contain awards of attorney’s fees to one party. And virtually all final judgments of family court cases at least consider them. If the family court judge did not even address the issue of awards of attorney fees, the appellate court will reverse its final judgment if either party requests it. I once retained an individual whose former attorney requested an award of his attorney’s fees in both his pleading and at the trial. Curiously, the trial court’s final judgment omitted any reference to attorney fees. This omission constituted a reversible error. Fortunately for my client, the family court subsequently scheduled a hearing to determine both my client’s entitlement to attorney’s fees, and if applicable, the amount that should be awarded. Therefore if your family court judge simply ignores your request for court awarded attorney’s fees in its final judgment, you should strongly consider filing an appeal. Keep in mind, however, that the family court judge is permitted to “reserve ruling” on the issue of awarding attorney’s fees. This means scheduling a future hearing about the issue. That is what the judge in my client’s case ultimately did. When the court does decide to award or deny attorney’s fees, it must include specific factual findings that support its decision. The mere denial or granting in the final judgment, without further explanation is not enough. Typically, the judge will cite the disparate incomes and financial resources as the basis for the award of attorney’s fees. However, the judge may also award them as a sanction for the opposing party filing frivolous motions or needlessly delaying the litigation. A brief explanation for either finding will satisfy an appellate court. When reviewing the actual amount of attorney’s fees that are awarded, an appellate court will only reverse the family court if it determines that an “abuse of discretion” occurred. This essentially means that no reasonable person could agree with the trial court’s determination. Admittedly, this is a high standard to meet. Still, I have reviewed several appellate opinions that have reversed trial court rulings on attorney fee awards on this basis. Most commonly in these cases, there was insufficient testimony or evidence about the attorney’s work on the case. Thus, if one sees an attorney’s fee amount that was seemingly pulled “out of thin air”, it probably is reversible. If, in a family court judgment, there are reasons for you to believe that an attorney fee award that you are ordered to pay, or you were not awarded, was unjustified, I encourage you to call us at (407) 260-6001 to schedule an initial consultation with me, family law appeals attorney Eduardo J. Mejias. At the consultation you will explain your case and I will outline to you if and how an appeal should be attempted. Then, I will quote you a flat attorney retainer fee for my services, not an hourly rate whose total you cannot predict. Our retainer fees for family law appeals of final orders in Florida range between $3,600 and $6,000 depending on their level of complexity. For non-final orders they are between $2,400 and $4,800. See Our Retainer Fee Policies for more information on the costs of family law cases.